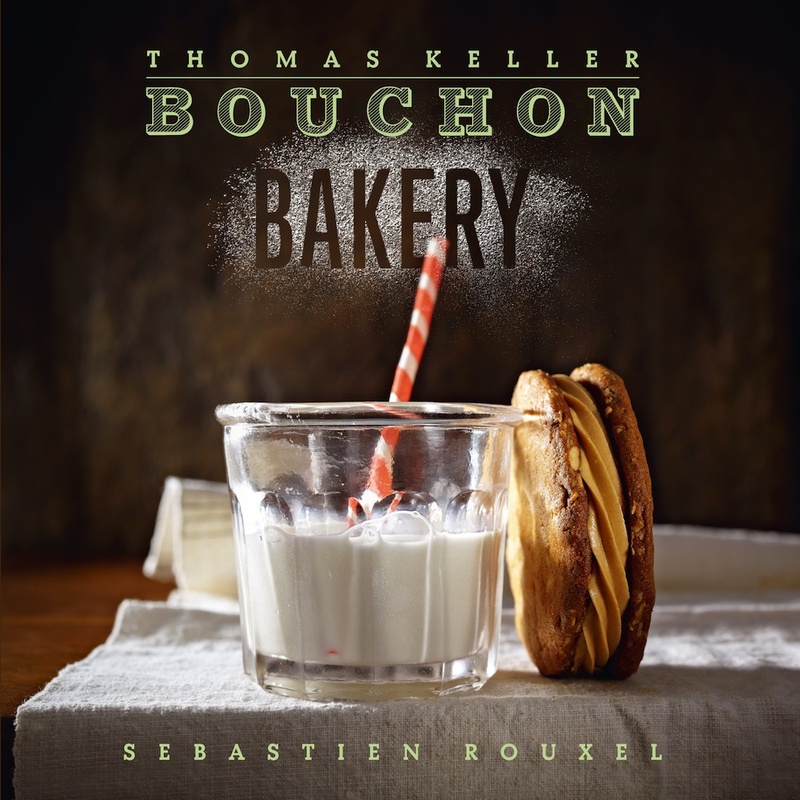 The latest cookbook choice for The Seattle Cooking Club is Thomas Keller Bouchon Bakery. I’ve had this cookbook on my shelf for awhile, so I was excited to dive back into it. But then work happened, and I started traveling a bunch. I got home from a trip just in time for the mid-term “dinner” and I was unable to attend. So I made a few attempts myself and came to the conclusion that as much as I love this cookbook, it’s not an everyday baking cookbook. I wanted to bake everything! 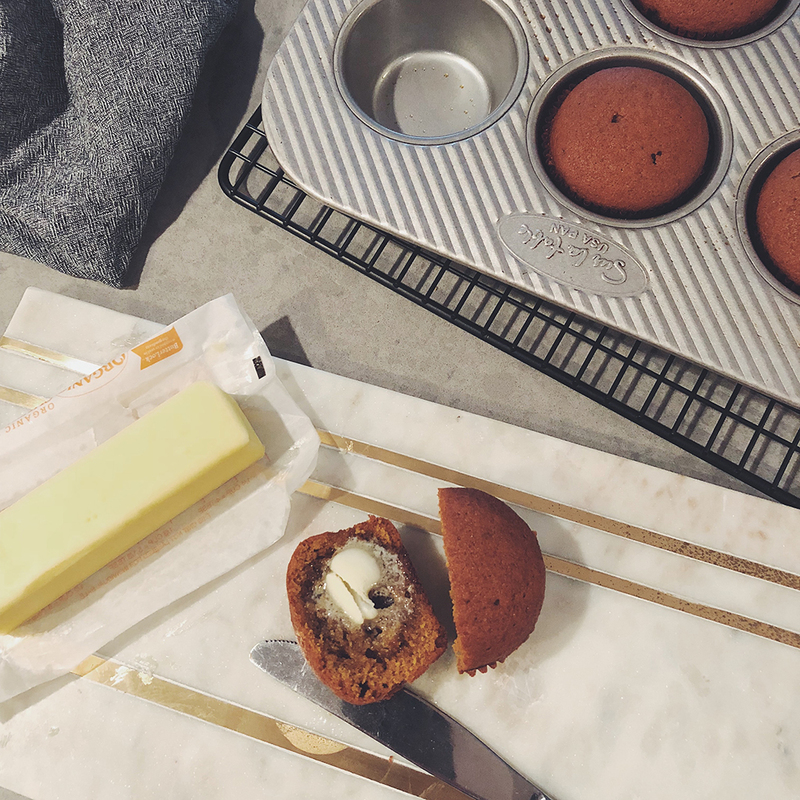 Then I decided I didn’t want to bake everything because I didn’t want to gain 20 pounds. Then I realized many of the recipes require special equipment that I don’t have…nor want to purchase. Other than the negatives, the recipes are clear and easy to follow. The book really walks you through the process, and gives lots of amazing tips and tricks. I am intimidated by most of the recipes in this cookbook. Quite a few of them require special equipment (that I don’t have, nor do I need). I love some of the more basic recipes…but I don’t think I’ll become an expert croissant maker anytime soon. Other than that, the more realistic recipes are absolutely delicious. 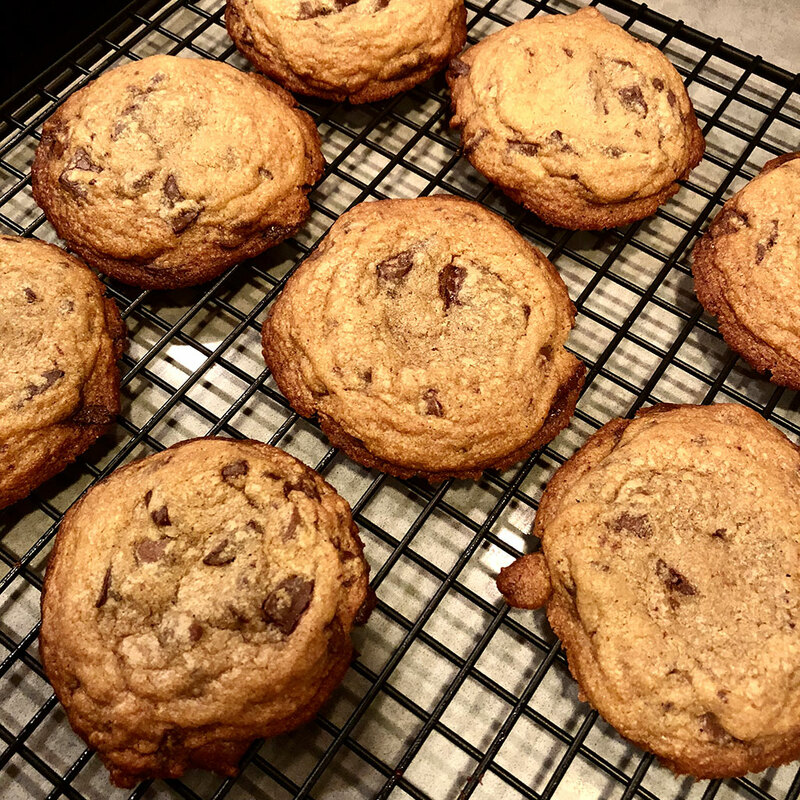 I have made the chocolate chunk cookies NUMEROUS times, and the Bacon Cheddar Scones are heavenly. 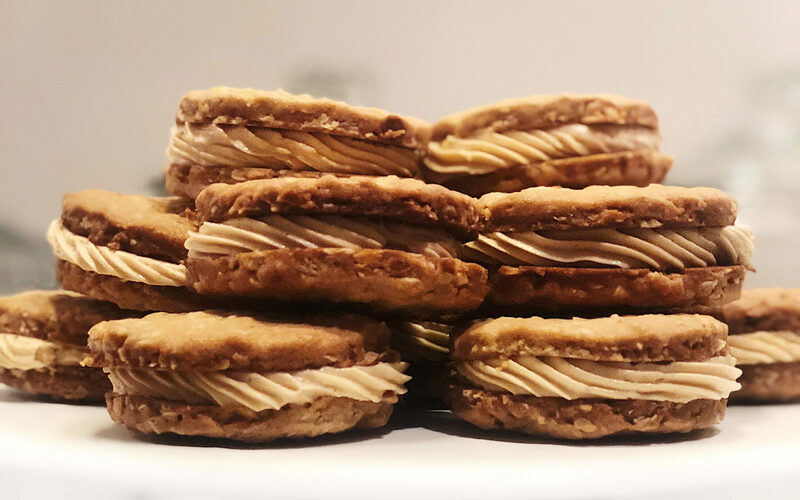 These cookies look divine! 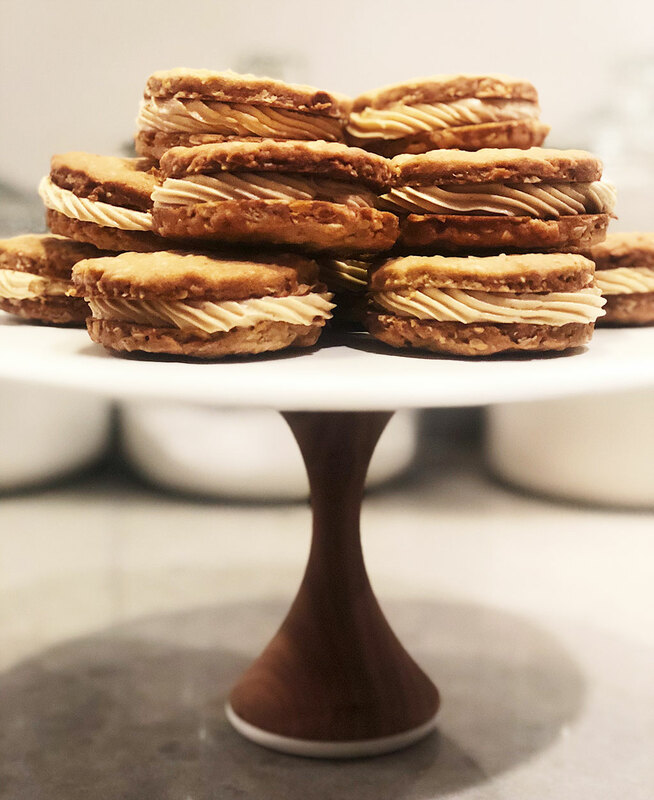 I’ve actually sampled them at Bouchon in Las Vegas and know they tastes divine as well. Now you have me craving peanut butter.